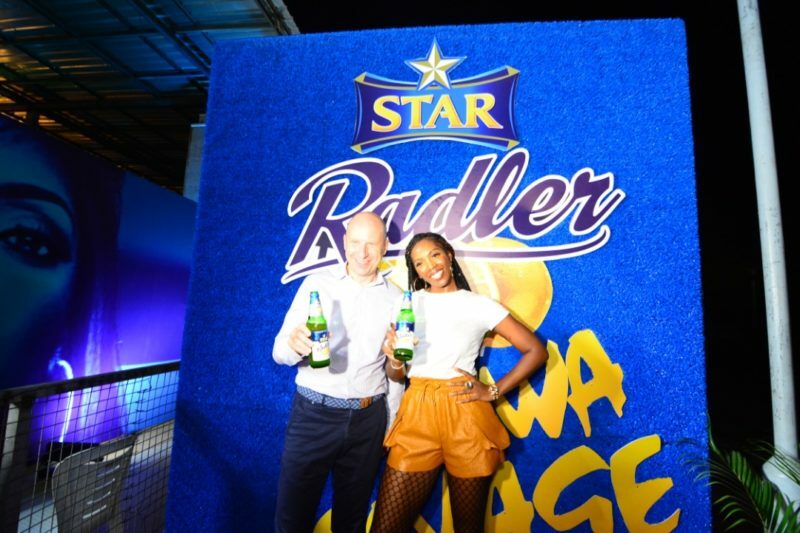 Nigerian singer, Tiwatope Savage popularly known as Tiwa Savage has been unveiled as brand ambassador for Star Radler. 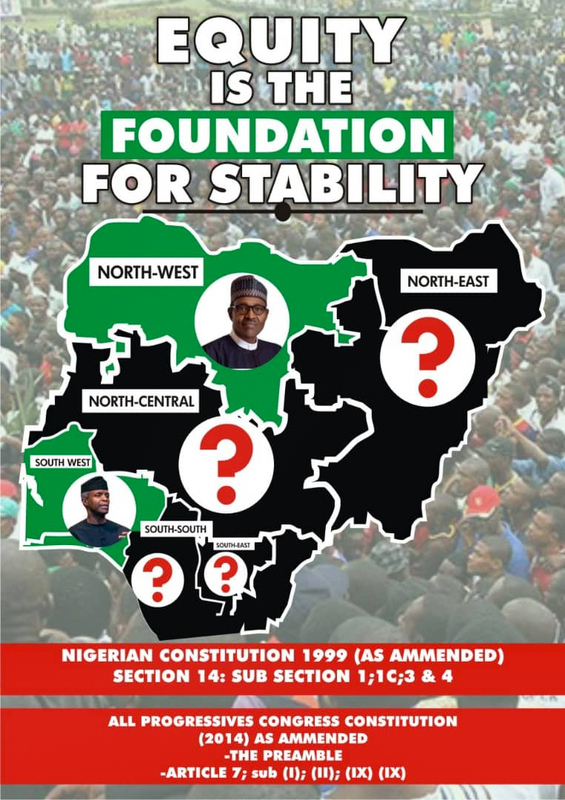 The announcement was made at a special event hosted at Muri Okunola Park. 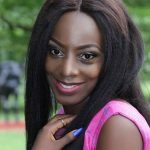 She is the first ever female to be officially signed on as an advocate for the beer brand, as she joins other male artists associated with Star. Recall that in January, Burna Boy was announced as the first ever brand ambassador for Star Lager. Speaking on the unveil, Tiwa expressed her delight at becoming the first ever woman to be a brand ambassador for Star. Tiwa came to limelight after the release of her debut studio album Once Upon a Time which was released on 3 July 2013 with singles like: “Kele Kele Love”, “Love Me (3x)”, “Without My Heart”, “Ife Wa Gbona”, “Folarin”, “Olorun Mi” and “Eminado”.